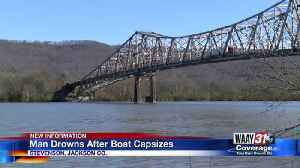 A Lansing man is dead after falling from a boat in Barry County. 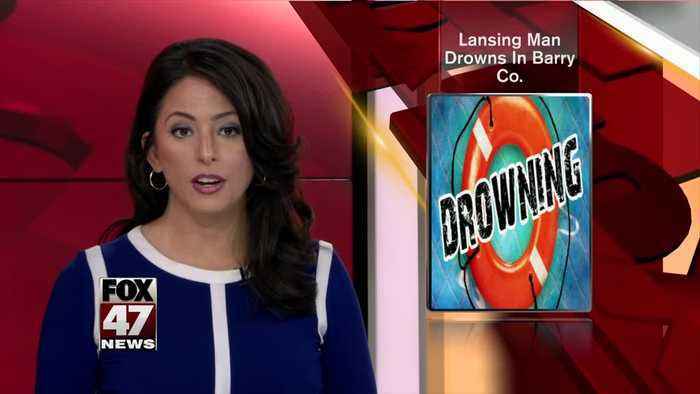 Deputies with the Barry County Sheriff&apos;s Office were called to the area of Camp Thornapple on Thornapple Lake, near Hastings about 8:25 a.m.
And found the man&apos;s body floating approximately 200 yards off the shore. 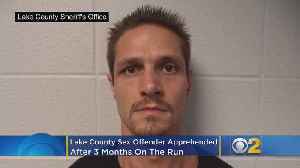 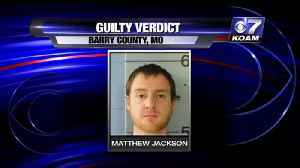 A Barry County Missouri jury says an Arkansas man is guilty i the stabbing death of a man from Golden, MO. 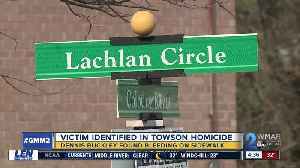 Police have identified two men that were killed in separate incidents on Friday in Baltimore County.